Cows and the bovine disease, cowpox, are responsible for the first human vaccines. In 1796, Dr. Edward Jenner observed that milkmaids who had been infected with cowpox (from handling infected cow udders) were immune to the deadly disease smallpox. The virus that causes cowpox, which is easily transmitted to humans and only mildly harmful, is very similar to the smallpox virus. Using the cowpox virus, doctors developed a vaccine to prevent smallpox which was eventually eradicated in 1980. This was no small feat since smallpox was responsible for over 300 million deaths worldwide in the 20th century alone. By 1879, scientists began creating vaccines specifically to protect working animals from disease. Working animals like cows, horses, and other livestock represented a great financial investment and were vital to many individuals’ livelihoods of the day. A single epidemic could wipe out a farmer’s entire animal stock. Leaving the farmer financially ruined and the surrounding area potentially depleted of goods that those animals would have been used to harvest. As the relationship between animals and humans evolved and humans began welcoming animals into their homes, the need to protect humans from diseases that originated with animals became greater. While dogs have been domesticated for tens of thousands of years, historians are not certain when animals became “pets.” The European royalty had pockets sewn into their garments for small dogs dating back to the 1700s. Eventually dogs became widely viewed as pets and no longer as working animals. They were welcomed into homes by people around the world. Similarly, cats may have been kept as pets in ancient Egypt, as early as 4,000 years ago after being domesticated for the last 12,000 years. While it is unclear exactly when cats started living in homes as pets, unlike dogs, cats domesticated themselves, meaning they adapted to humans with little effort by humans. In other words, cats seemed to be in control of humans thousands of years ago, just as they are today. Vaccines for humans and animals work the same and rather simply. A vaccine allows the body to develop immunity to a disease by triggering the creation of antibodies. Vaccines consist of small dosages of a non-living or inactive disease. The inactive disease is voluntarily introduced to the body, so the immune system can attack the germs which are easily eliminated. As a result to the small exposure, your body maintains the antibodies to defend against involuntary future exposure. Vaccinations are considered a medical procedure and do carry some risk, however, negative effects due to receiving a vaccination are small and rarely occur. Animal vaccines have protected millions of pets over the years and offer enormous health advantages. Some vaccinations are required by law and others are recommended depending on the age and overall health of your pet. As with any pet health issue, consult your veterinarian to learn what vaccinations are required and which are recommended. “Core” vaccines that are required by law or highly recommended, differ by species. “Non-core” vaccines are often recommended due the risk of certain diseases as well as environmental factors. Also, some vaccines are recommended based on the age of the pet much like vaccines for infants. 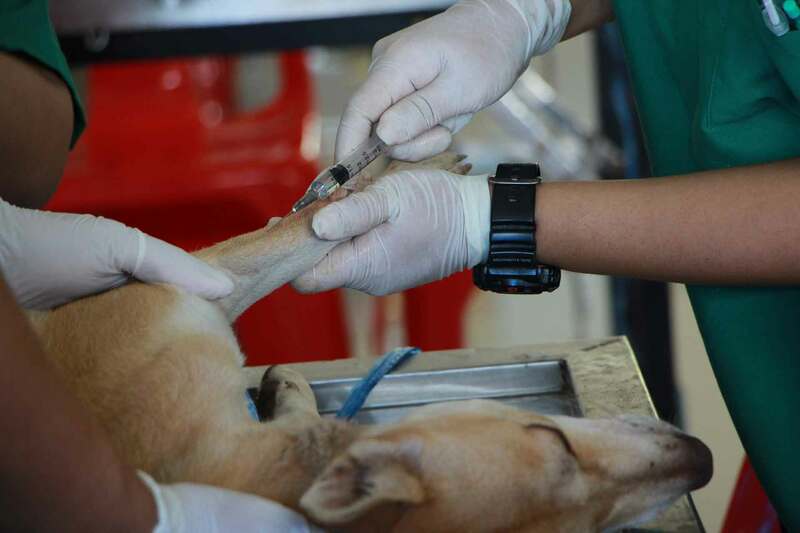 It is important to note that vaccines can not only prevent animals from diseases, but also reduce the risk of transferring the disease to humans or other pets. Therefore, pet vaccines are a matter of public safety in addition as an individual health choice for your pet. Rabies (although not fatal, rabies is contagious to other animals and humans). Vaccinations for rabies, for example, are repeated annually or every three years depending on the type of vaccine used. Consult with your pet care professional to determine which vaccinations are recommended and what intervals are recommended based on your cat’s age, risks of infection and other factors. Rabies (viral infection that is contagious to other animals including humans and can result in death). 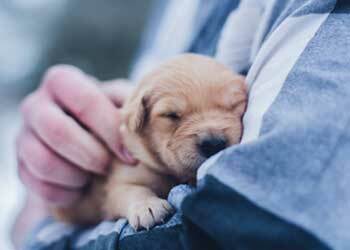 A veterinarian determines when the vaccinations should be given, with some core vaccinations being administered as young as six-weeks-old. Other vaccinations are given yearly or in some cases, every three years. You should also consult with a pet care professional to determine whether any non-core vaccines are recommended. Leptospira bacteria (typically recommended in dogs that live in areas where leptospirosis is common because core vaccines offer protection against several of the bacteria that cause leptospirosis which can be fatal). Consulting your veterinarian is highly recommended for vaccines as well as all pet health issues. A trained professional will be able to identify pet health concerns as well as answer questions based on your pet’s breed, habits, lifestyle and age. Vaccinations are extremely safe and controlled by the USDA. However, there are possible side effects as well as risks involved with vaccinations. 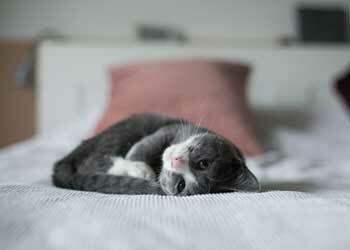 Pets can become lethargic, have an allergic reaction, develop a fever or other cold symptoms. In very rare cases, an adverse reaction to vaccines could result in serious illness or death. A vet can help spot and treat these symptoms immediately if they occur. 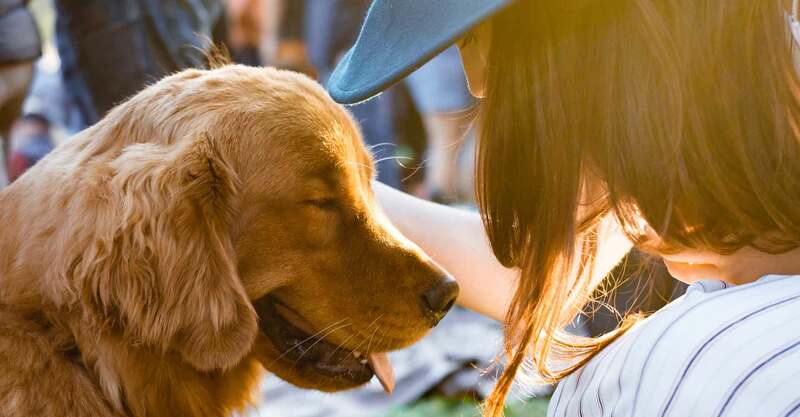 While your pet health care professional is the preferred and qualified source for administering vaccinations, some pet owners may choose to administer vaccinations themselves. Vaccinating your own pet is strongly discouraged for several reasons. First, many pet owners are not qualified to select an appropriate injection site and safely administer the vaccination. Second, vaccinations sold through local pet or farm stores may be expired, stored improperly, or be the incorrect vaccine. Purchasing vaccines is not difficult, but selecting the correct brand and dosage, as well as proper storage is vital to ensure the vaccinations are effective. Due to these factors, your pet may still be susceptible to the diseases you are attempting to vaccinate against. This can lead to illness and possibly death. Finally, be aware of any possible side effects or symptoms caused by a bad reaction to the vaccination. You should also have a plan in case of an emergency. Very few things are as important as your pet’s health and happiness. Make sure to consult with a pet care specialist to identify what vaccines are appropriate for your pet. Also, make sure that your pet’s vaccinations, as well as all health care needs, are up-to-date. Vaccines are a necessary and important part of your pet’s health care plan.